Raising boys to become godly men is a significant calling, and while parenting sons can definitely bring rewards and blessings — it can also drop a BoyMom to the couch in exhaustion and to her knees in prayer. 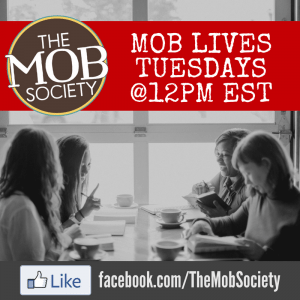 Here at The MOB Society we’re committed to equipping and encouraging parents in the midst of that journey while we collectively learn to delight in the chaos of raising boys! 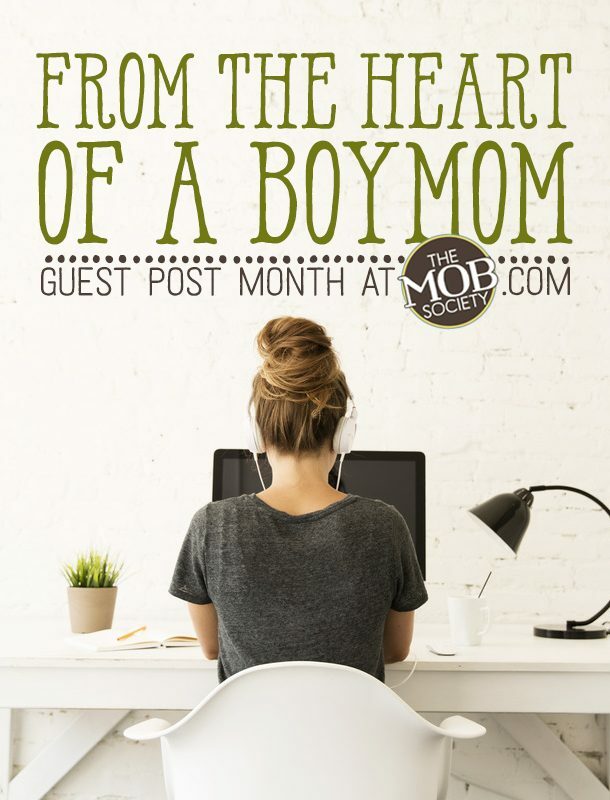 And today, we’re excited to invite you to join us during the month of January for our first guest post month of 2016! For this round, we’ve invited a small group of incredible writers to link arms with us and share what God has been teaching them in their BoyRaising journey. After reading the articles they sent back to us, we are confident these words will fly off your screen and directly into your heart to bless you and give you insight! If you’d like to have this month’s articles sent directly to your email inbox, simply sign up for the BoyRaiser Newsletter below. You’ll be sent new articles every time they’re published on our site, in addition to our newsletter emails with practical insights and encouragement for the BoyMoms. 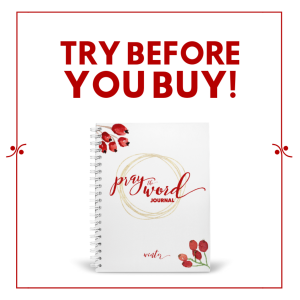 Additionally, if you’re a brand new subscriber to our emails, you’ll receive our latest resource, The Parenting Playbook for Christian Moms of Boys, filled with wit and wisdom from BoyMom experts in the trenches! And we’ve got one more surprise up our sleeve later this week for our subscribers! Want a hint? It’s one of our favorite components of this ministry — praying for boys! Sign up and be the first to receive it!